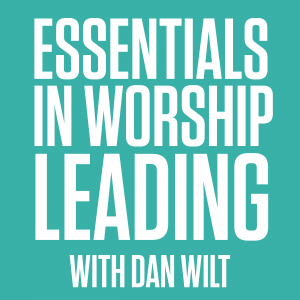 Essentials In Worship Leading focuses on the skill and practices of effective leadership. This module is all about unpacking the habits of the effective worship leader, all the way from honing your musical craft, to building a set, to rehearsing a group of musicians. 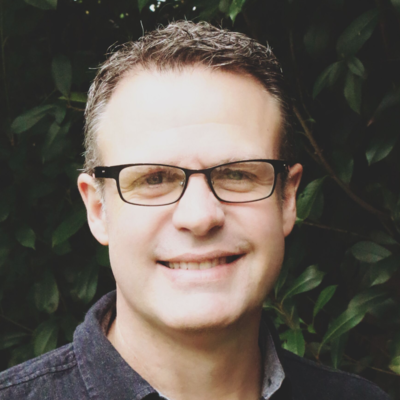 Participants will study what makes an effective worship leader great, and will reflect on the lead worshiper roles of equipper, pastor, musician, administrator, teacher and more. Download the Essentials Manual to get started. The Essentials In Worship Manual has all the reflection questions, and will guide you through these videos. In fact, each entire Study is only about 6 articles long. Download it, print it, or read it on your screen (iPad, Kindle, etc.). If you print it, you can take good notes. The full Study requires an All Access Membership.